Duqm Refinery announced its project’s financial close at a gala dinner held at the Intercontinental Hotel Muscat. Achieving a multi-source project financing for the Duqm Refinery project was a major milestone for the project. Speaking on the occasion, the President of Kuwait Petroleum International and Chairman of Duqm Refinery, Nabil Bourisli, said: This achievement reflects the strength and stability of the Omani and Kuwaiti economies. 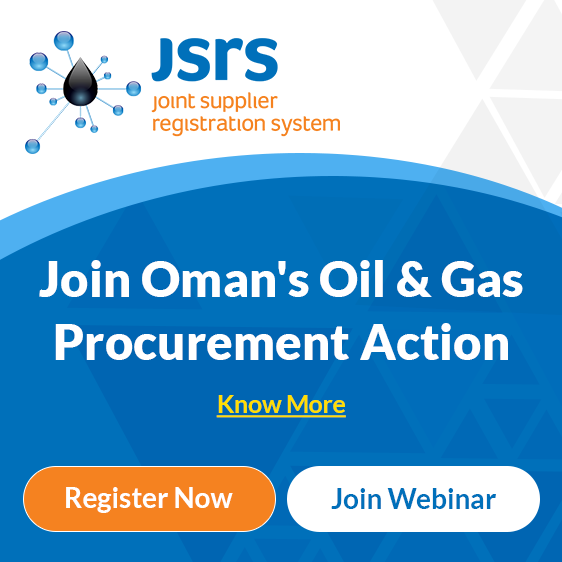 “The $4.6 billion multi-sourced financing signed for the project is not only the largest project financing in the Sultanate of Oman, it also includes the largest sharia compliant facility awarded to a green field project in the country provided by a consortium of Islamic financing institutions,” said Mubarak al Naamany, Chief Financial Officer of Duqm Refinery. The $4.6 billion senior debt facilities comprise of seven agreements that includes (i) a $1.43 bn International Commercial Facility, (ii) a $490 million Onshore Commercial Facility, (iii) a $890 million Islamic Facility, (iv) a $700 million UKEF Covered Facility, (v) a $500 million CESCE Covered Facility, (vi) a $600 million K-EXIM Covered and K-EXIM Direct Facilities. Regional banks have played a big role in this deal with funding from Kuwaiti and Omani banks representing 43 per cent of total debt.